NOTE: Other languages available! Check the in-game FAQ's for more information in your language. NOTE: please note that the Alliances Feature will NOT be available for the Facebook version (Pcers), mobile-only. Check out the Video Tutorial-> Alliance & Alliance Chest! or click/tab the image below! FAQ: What is an Alliance? FAQ: How do I Create or Join an Alliance? FAQ: How can I chat to other players OR with my Alliance Team? FAQ: Alliance Grove and Chest!! FAQ: How do I contribute to my Alliance Chest? FAQ: How do I report an Offensive Player? 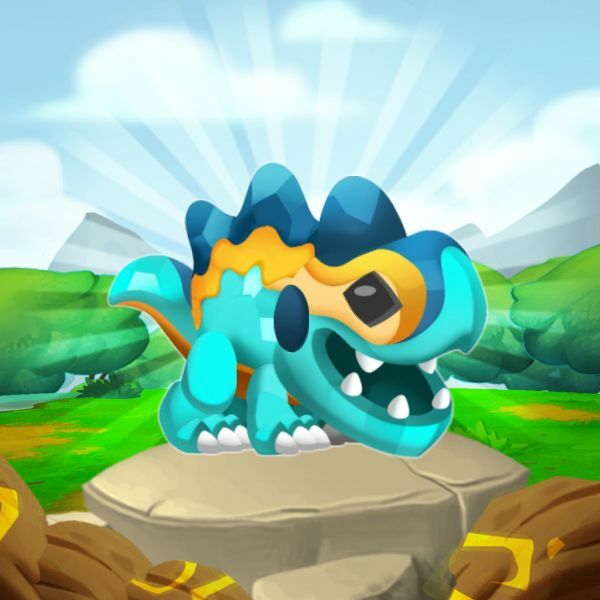 Dragon Masters we have found a way through the Tree of Life to come together and bring the Primal Dragons to your Dragon City's!!! We have built in your cities the Alliance Grove! You can now CREATE or JOIN an Alliance! Choose your Alliance wisely as you will have to collaborate to gain Alliance Chest points towards Relics, which contain the orbs for Primal Dragons. Yes, Primal Dragons! It is said that Primal was the very first dragon element to exist…and over the years, the essence developed into what we now know as the Pure and Legend Essence… ...but the other part of their essence stayed inside the Primal Dragons at Dragonverse! 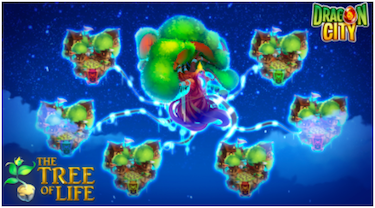 What else will the tree of life bring to our Islands? … More exciting news to come soon! You must be at least at level 16 in the game to unlock the Alliance feature. Tapping on the Social Tab at the bottom of the screen in your game, or the Alliance Grove. To join an Alliance simply tap on Join or, if the Alliance is private, you will need to tap on apply. It will then be the decision of the Alliance lead/s if they accept your request. There can only be a maximum of 20 players in each Alliance. Basically means that players can join the Team without confirmation as long as they have the right Dragon Master requirements. Means that players request to join the Team and the Leader / Co-Lead can accept or reject. Important: You can only be in one Alliance at a time. Remember, there can only be a maximum of 20 players in each Alliance. To chat to other Dragon Masters simply Tap on the arrow on the left-hand side of the screen in the game. Alliances - talk to players only in your Alliance! See a players profile to check them out and see if you want them on your Alliance! 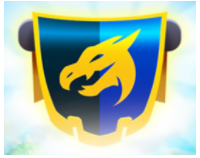 Dragon Masters you are joining an Alliance to collaborate with other players to unlock the mystical Alliance chests! These chests contain the Orbs for Primal Dragons with the powerful Primal Element! You unlock the Alliance chest by, as a team collecting Alliance Chest points to empower the Relic. Relics are what you need to empower to open the Alliance Chest. They will show you what actions you need to complete in order to collect Alliance Chest points and contribute to your Alliance. You only have a certain amount of time to reach the goal to empower the Relic and obtain your rewards! You can see the rewards for this chest and how well your Alliance is doing in the Alliance Grove. Please note the chests rewards are random, the more you contribute the more chances you have of winning the best dragons! We wish your Alliance luck! When you join a new Alliance, you can contribute Alliance Chest points without any delays! Important! : Alliance Chest points will always belong to the Alliance if a player leaves an Alliance while a chest is active, his/her contributions remain in the Alliance they left. Important! 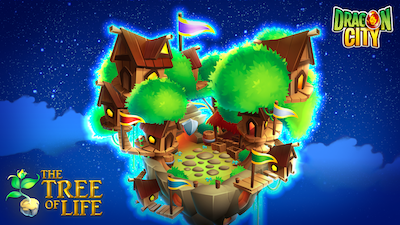 : Players must contribute at least 1 Alliance Chest point to qualify for the rewards! When engaging in any kinds of in-game communication that you are respectful of others. This also applies to the language used in your Alliances Name and Description. We here at Dragon City believe that our Dragon Masters are decent and lovely people who would not be offensive to other players. However, if you do see a player using offensive words or promoting to hack the game, you can use our REPORT button. Using the Report Button may not automatically ban the player from your chat/Alliance, however if the player is reported by other players too, this can lead them to be banned if not temporary for good. For this reason we ask you to ONLY report a player if they are indeed acting in a inappropriate behavior and not to misuse the REPORT button as a way to bully other players.